Purchase your OZO today with the confidence of buying from a certified NOKIA OZO distributor and PREMIER PARTNER with special pricing and packages exclusively available from Streaming Media Hosting. All OZO purchases incliude a year’s free streaming featuring the SMH VR Platform for on demand and Pay Per View events, private label streaming and more. 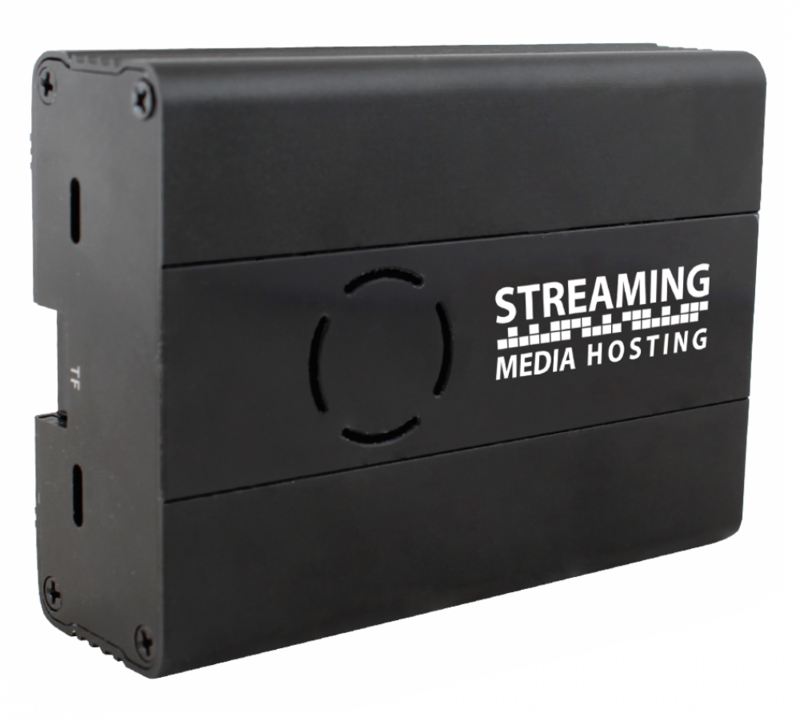 Streaming Media Hosting was purposely selected, certified and trained as one of the first Authorized Re-sellers and Rental Houses to provide service and support for the purchase or rental of Nokia OZO Cameras. Nokia recognized and selected SMH because of our 17 year background in corporate streaming serving clients including the Department of Energy, Columbia University, and the New York Power Authority to name a few. 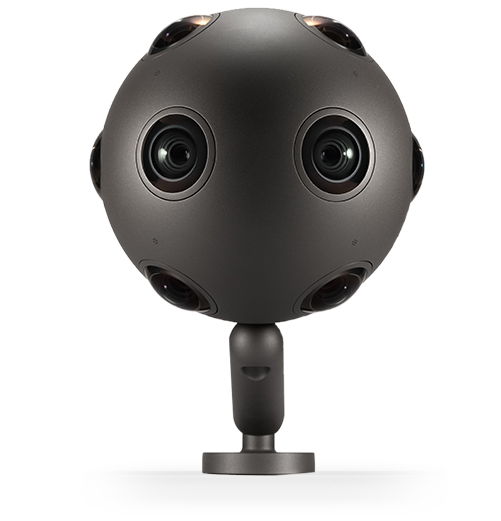 THE NOKIA OZO IS THE WORLD’S FIRST PROFESSIONAL VIRTUAL REALITY CAMERA. 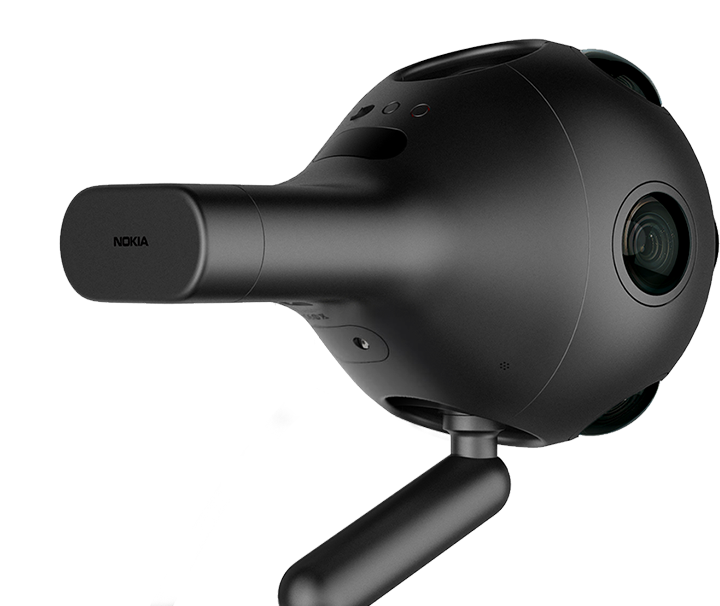 The Nokia OZO is the first VR camera to capture 360° spherical video and 360×360 surround sound, with the elegant workflow professionals need. The OZO features eight 2k by 2k sensors, with 195° field-of-view lens, delivering seamless virtual reality, as well as eight microphones, which record surround sound. The OZO’s live VR preview allows one to see everything the OZO captures via its unique VR Monitor output. To absolutely guarantee remote management of the Nokia OZO+ Camera control in challenging and crowded WiFi environments the Satellite camera control unit will be your best friend.